Find English Language Courses available around Ireland. 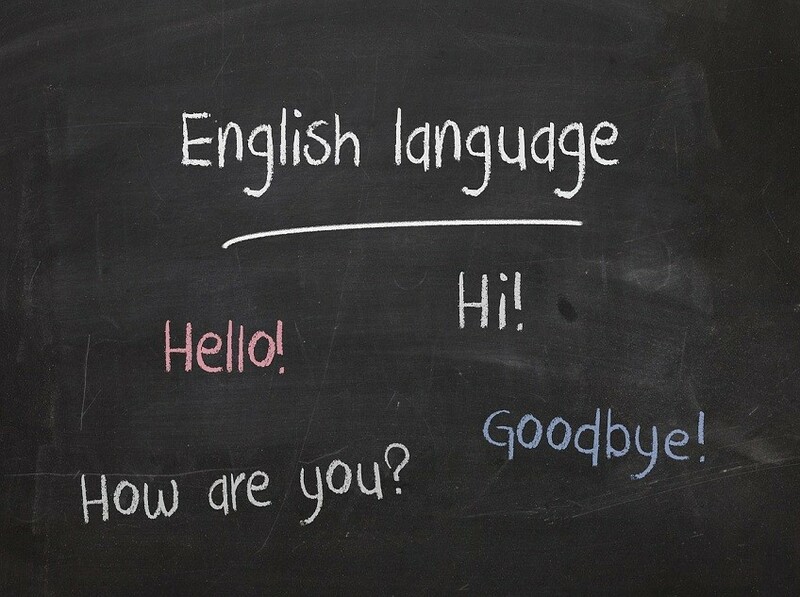 Description: English is among the world’s most influential and commonly spoken languages. Taking English courses in Ireland can open many doors for you. Whether you are considering taking English language courses for your own personal horizons, or to further your career or studies, you will gain very many benefits from taking these courses. Good thing is these courses are very flexible. Anyone, regardless of his or her age, career or intellectual abilities, can enroll for and take these courses in Ireland. If you are still not sure whether you should take these courses, then here are some of the career advantages that come with taking English language courses. International communications usually occur with English as the basis of language. More than two million people are able to speak language fluently, and millions of people can use English as their second language. Apart from millions of people who speak English as their first language, other millions of people are using it as their second language. No wonder international communications overwhelmingly occur with English language as the basis. Because of all these, taking English courses in Ireland puts you at an obvious career advantage. It’s worth noting that international communication is vital in almost all fields. It is also crucial to most roles and positions. Therefore, if you take English courses, you will acquire the skills and confidence you need to take up roles at the international communication stages. Demand for people who can communicate perfectly in English is currently very high not only in Ireland, but also worldwide. And from the look of things, the demand for the candidates who are skilled in the English language can only grow. When it comes to passing information, English is usually the dominant language used in many areas. From airports to academia, international businesses, scientific developments and technology just to mention a few, English is usually the language used to pass information. Most books, documentaries and publishing have been done in English. When you take English courses, you will have the ability to acquire information easily without having to rely on translators. According to statistics, at least two thirds of the world’s scientists read and write in English. So, if you are a scientist, or you are interested in acquiring scientific knowledge, English will make everything easier for you. This means that taking English courses will help you advance in your career because you will be able to readily and easily access scientific information. Statistics also show that of all the information stored electronically in the world, at least 86 percent of them are in English. Learning this language makes it easier for you to access electronic information. Statistics also show that more than 75% of the total mails in the world are written in English language. Our world is a global one – thanks to the internet. And did you know that more that 36% of the total communication that take place across the internet usually occur in English? Well, now you know. This shows just how much the language has dominated various channels of passing information between scholars. In more often than not, English language is normally a standard for all job candidates in Ireland. Professionally speaking, most jobs require that a person must have a good command of this language. In fact, knowing how to communicate using English language is often listed as one of the most important requirement in almost any selection criteria. When you study English through a credible and recognized source, and you are accredited, you will be able to achieve a lot in the line of your career development. Taking English courses in Ireland helps you maintain your technical competence. Being able to use technical English in reading and writing builds your confidence and makes you more productive. Apart from helping you to advance in your career, you will also be in high demand in industries and the corporate world.